Escape Moves: Roll with Punch/Fall/Impact, Maintain Balance. Basic Defensive Moves: Dodge, Parry, Auto Parry. Advanced Defenses: Circular Parry. 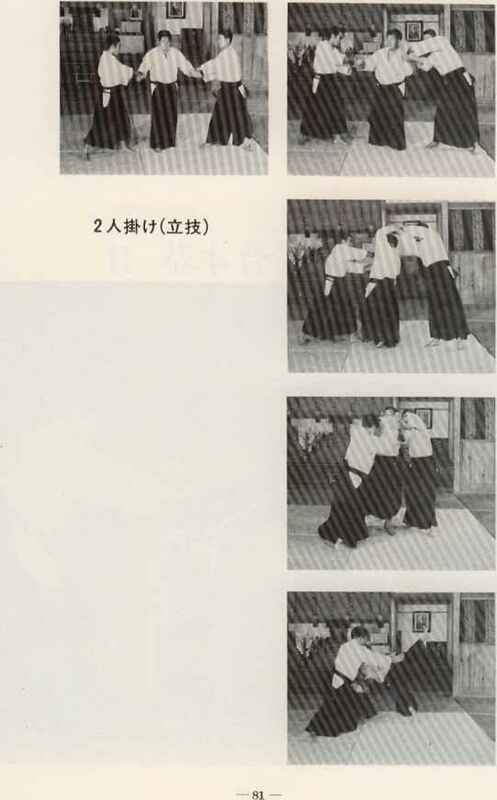 Hand Attacks: Punch, Palm Strike, Back Hand, Knife Hand, One Finger Attack, Fore Knuckle Fist, Over Hand Fist, Uppercut, White Lotus Closing Fist (Special! Both fists are used causing 2d6 damage). Basic Foot Attacks: Kick Attack.